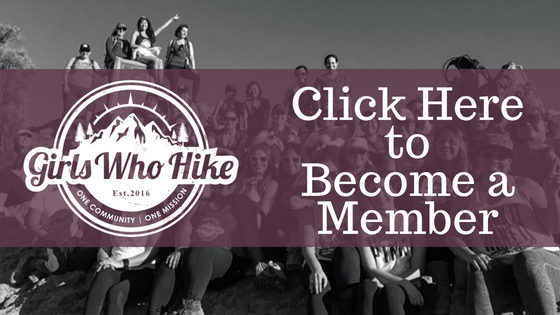 This Hike is led by GWH Ambassador Chelsea! Bring a trash bag, gloves, etc and we will plan to clean up any trash we find on the trail! To reach the trailhead from Everett, follow Highway 2 east to the small town of Gold Bar. Continue on Highway 2 for seven more miles. Just as the road curves left to reveal a large bridge over the Skykomish River, turn right onto Mount Index Road. Proceed on this dirt road a quarter mile. Turn right again, following the sign to Lake Serene Trail 1068 and the parking lot 500 feet ahead.